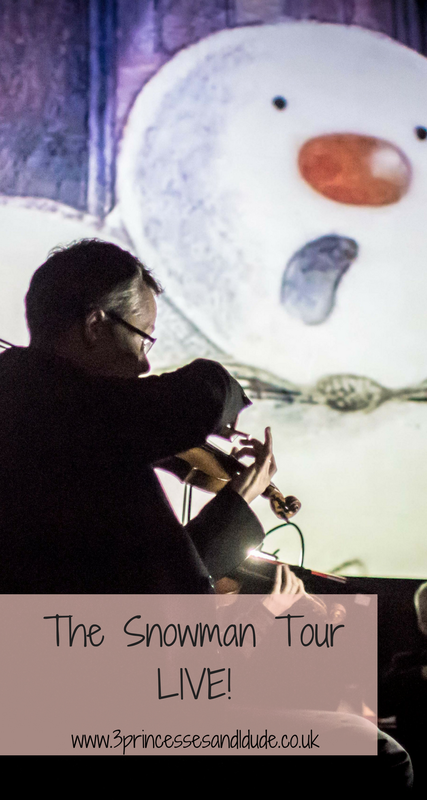 This time last year I excitedly told you about becoming part of the Chad Valley Play Panel. Well, I am thrilled to announce that for the second year running Chad Valley asked us (or at least the mini monsters) to join the panel again! 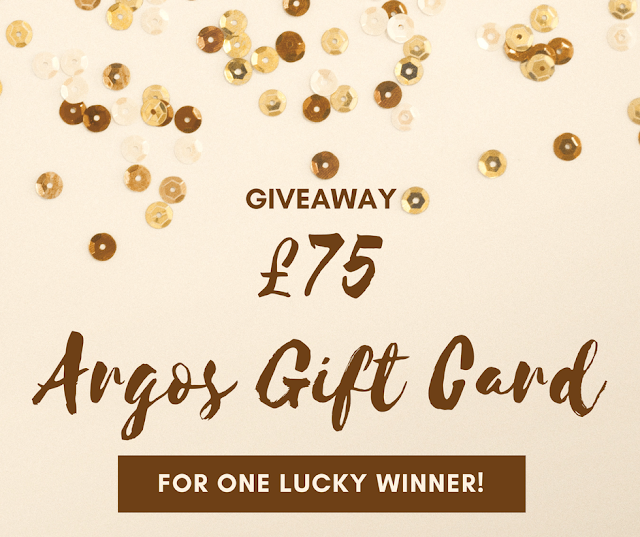 AND to kick everything off and celebrate in style Argos, the home of over 400 Chad Valley toys, have given us one £75 Argos gift card to giveaway to one lucky winner. Hands up who over spent over the summer? Now hands up who has seen the 13 weekends until Christmas memes on Facebook and panicked a little more than they should have! 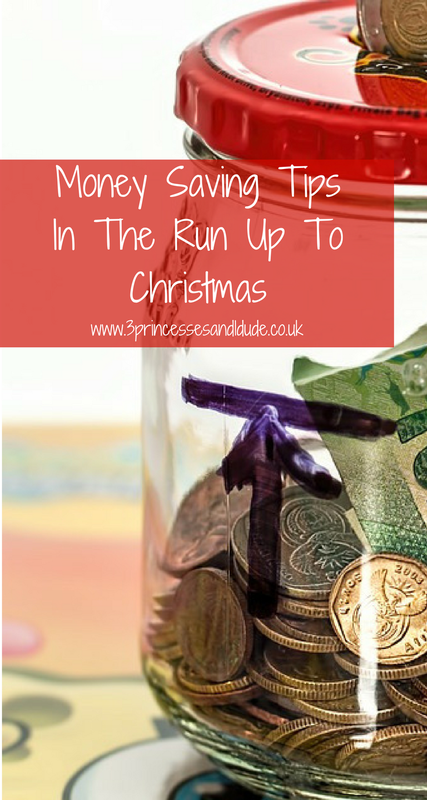 I asked some money saving bloggers for tips on how you can save money in the final months of the year in the run up to Christmas. 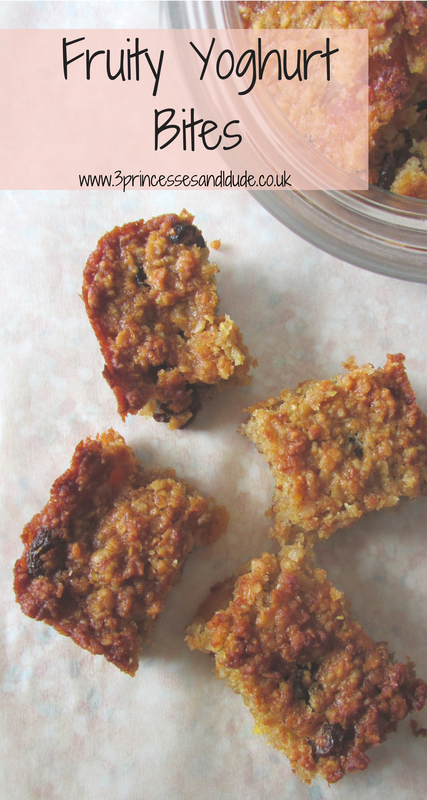 If you are looking for a recipe to cook with kids this one couldn't be easier, it uses store cupboard essentials and is loaded with dried fruit for a yummy treat perfect for any age! And whats more it cooks quickly too so little children wont have long to wait to try the fruits of their labour! 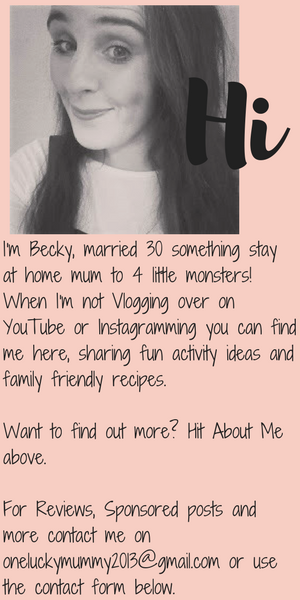 If you are new around here, Hi, I'm Becky and if there is one thing I love its a list! 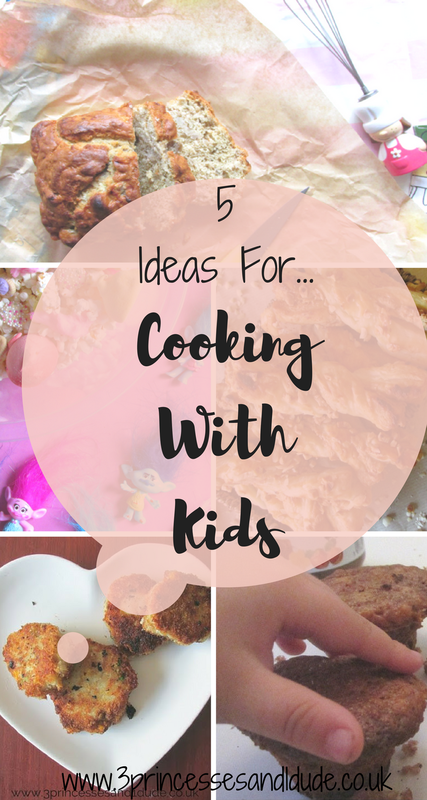 With this in mind I created the 5 Essentials For, a guest post series for parenting and lifestyle bloggers. 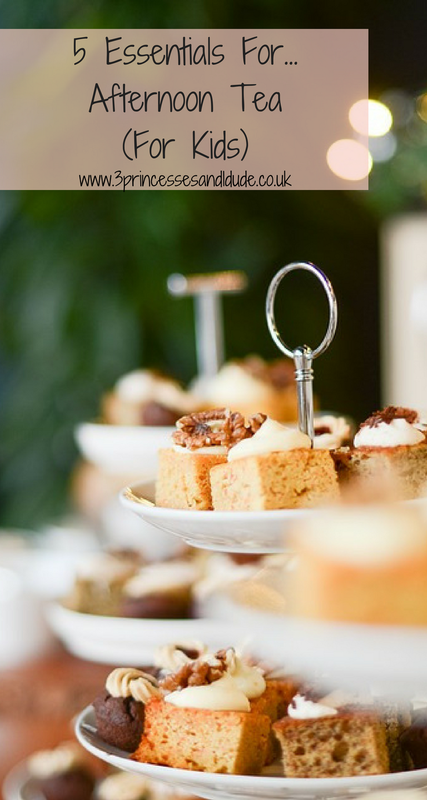 This week Candace shares her top 5 essentials for afternoon tea. 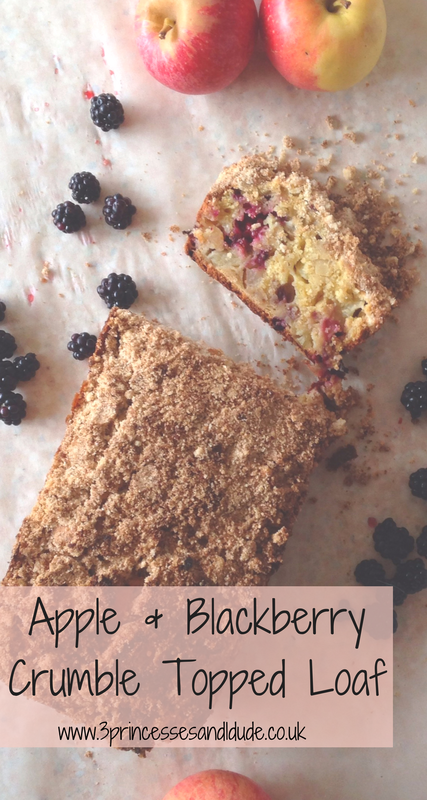 This just sounds like so much fun, and something my kids would love, I can't wait to create a perfect afternoon tea using Candace's essentials! 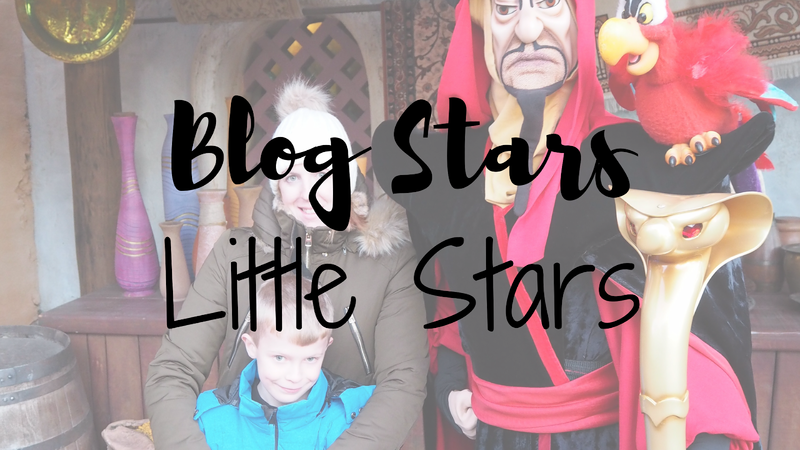 Welcome back to Blog Stars Little Stars, the guest post series where some of my favourite blogger s interview their little stars and we find out what the kids really think! This week Laura, blogger at Edinburgh Life With Kids, handed over the reins to her littlest star Katie (4) you can find Laura on Facebook, Instagram and Twitter. Welcome back guys! Sorry I have been so up and down with posting our outfits, this summer has been cray! 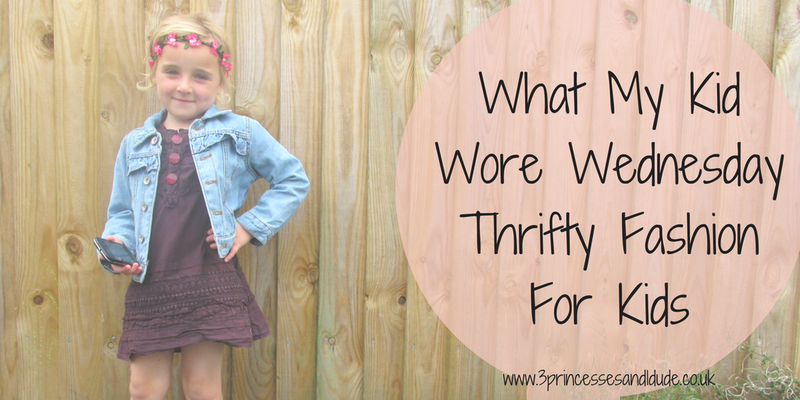 I love linking up to the What My Kid Wore Wednesday linky (if you love kids fashion go check it out!) I know last month I promised I would be back every week, but I mean I do not know where the weeks go, but here we are almost a month later! Anyhoooo, here I go babbling again! This week I thought I would share Evie's hand picked outfit! My kids love a mini collectible figure, especially if it comes in a blind bag! 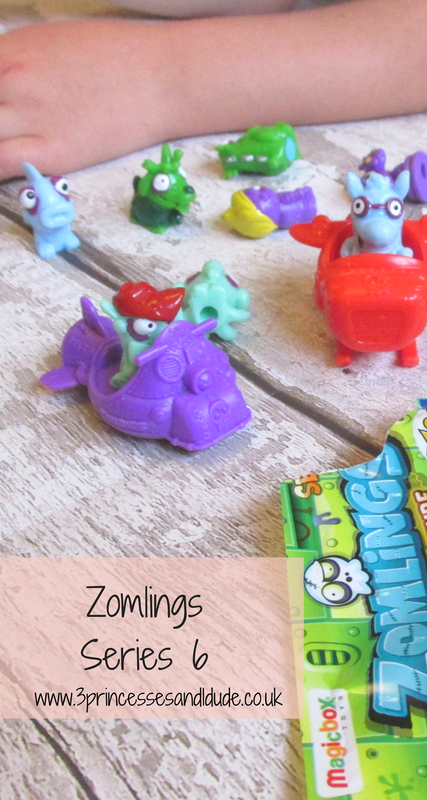 So when the guys at Magic Box Toys got in touch and asked us to get involved with the launch of the BRAND NEW Zomlings Series 6, I had a bunch of very excited kids awaiting the parcel in the post! Autumn is almost here, and with the new season, comes new ways to spend your money! The summer has passed and the money we think we are going to save on days out and hungry kids will be spent on heating bills and saving for Christmas! 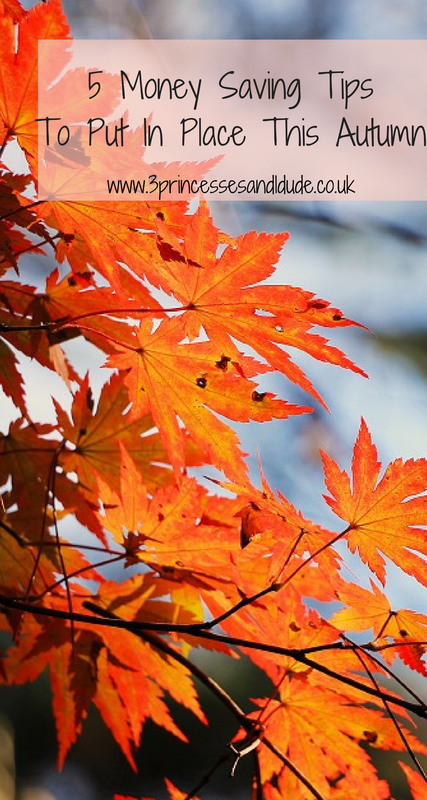 So how can you save money this autumn? Here are 5 tips to get you started on saving the pounds and pennies! Hands up if your bored of your home? Bored of looking at the same walls, bored of looking at the same wallpaper. Hands up who would love to move house? 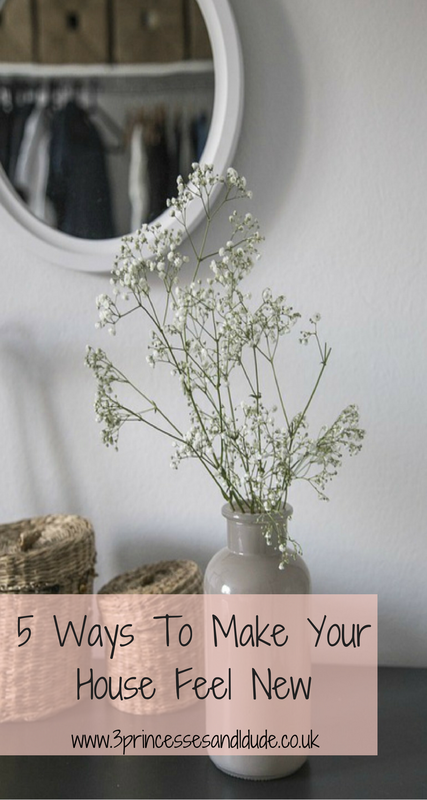 But you know, it makes so much more sense to improve the house you have by renovating and redecorating, following these 5 tips you can easily transform your home making it feel like you live in a completely new house...but without the hassle. 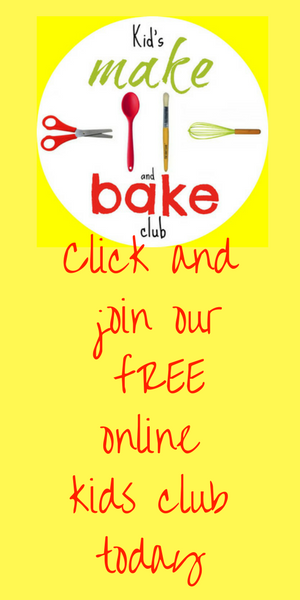 Welcome back to Blog Stars Little Stars, the guest post series where some of my favourite bloggers interview their little stars and we find out what the kids really think! 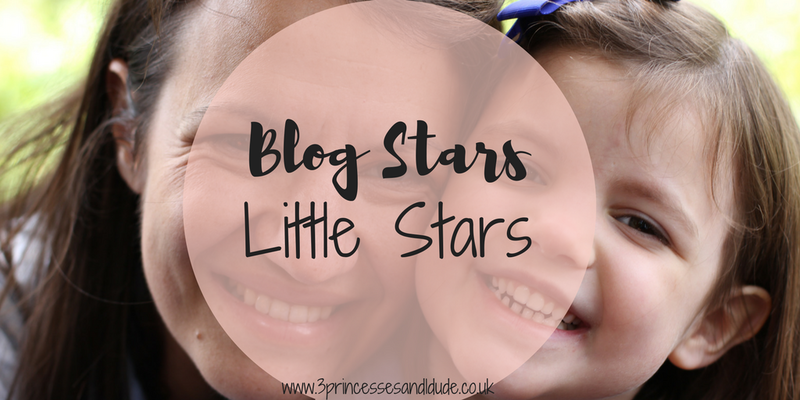 This weeks Blog Stars Little Stars comes from Charlie, 8, who's Mum Beth blogs over at Twinderelmo. 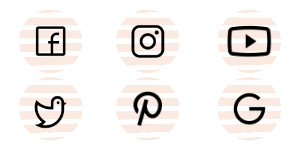 You can follow Beth on Facebook, Instagram and Twitter. 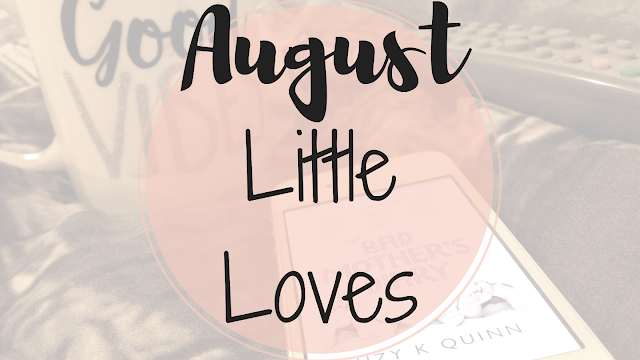 I absolubtly love the Little Loves linky and its always been one of my favourite posts to write, I've dabbled in the linky a couple of times and now I have established a blogging routine I hope that I can keep up, but rather than joining in weekly I have decided I will share my Little Loves at the end of each month.